Paint Nite at Mile Wine Company on October 17 to celebrate Stockton Arts Week. 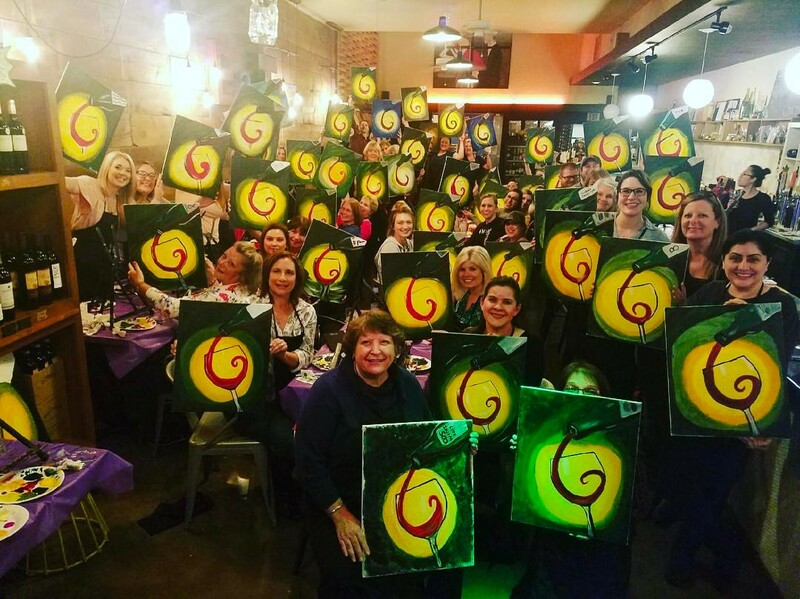 Join Mile Wine Company and Paint Nite for an evening of food, wine and painting with friends. Our artist will guide you step by step in painting a Fall boat ride to celebrate Stockton Arts Week! To sign up, visit paintnite.com and use our code MILEWINE18 for a discount.